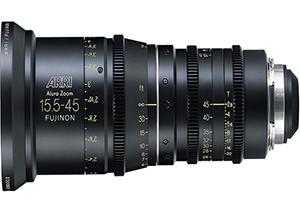 At Acorn we can provide Canon EF Zoom Lenses in Various Focal Lengths for Hire from our facility in Belfast Northern Ireland. 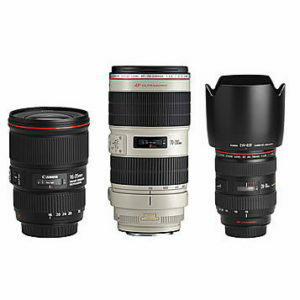 Canon Zoom lenses with various focal lengths and apertures. 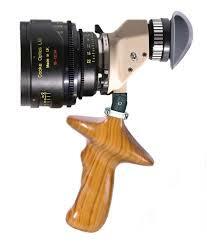 Featuring electronic chips for: Auto Focus and Electronic Iris.